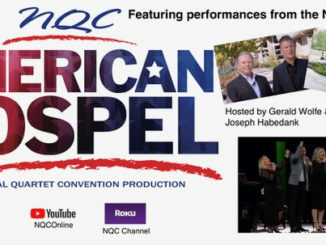 PIGEON FORGE, Tenn. (​September 30, 2017) – ​Beloved Gospel music icon and legend, Mr. Les Beasley, was honored for his lifetime of contributions to Gospel Music during NQC’s 60th Anniversary. The presentation occurred today, Saturday, September 30, 2017 during the afternoon showcase, A Tribute to the Gospel Singing Jubilee. Clarke Beasley, son of Les and NQC VP, presented the honor on behalf of the NQC Board of Directors. Beasley, known for being the lead singer and manager for The Florida Boys, was a pioneer in Gospel Music TV as well. 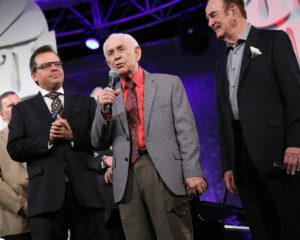 Beasley produced the Gospel Singing Jubilee for over two decades. 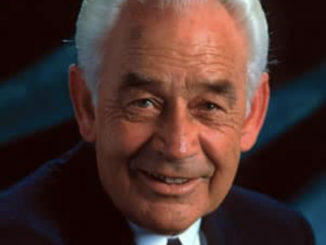 Under Beasley’s direction, the popular television program aired on Sunday mornings in every major television market in the United States. 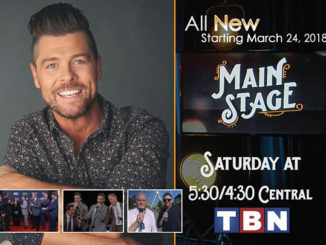 Millions viewed the show every Sunday where the careers of many of Gospel Music’s most loved artists were launched and some of the most beloved Gospel songs were introduced for the first time.